In case you don't follow the Sew Mama Sew store blog, I thought I'd share something I found over there yesterday. They have a tutorial for making an obi-style belt out of one quilting fat-quarter. 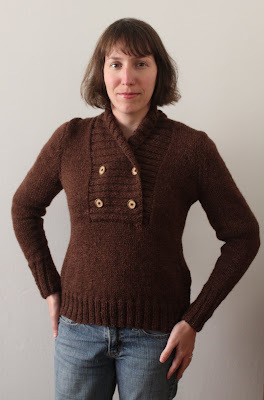 You can download (for free) a pdf with the pattern piece. Granted, the pattern piece is really basic, so you could also draw it yourself! But I still thought it was a cool tutorial and I'm putting this on my (long) mental list of things to do with my leftover fabric. 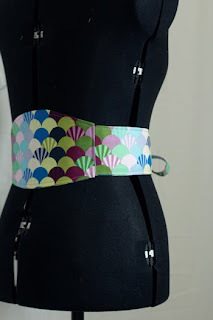 They regularly feature fun tutorials on the blog, but they tend to be geared toward crafting and not garment sewing.